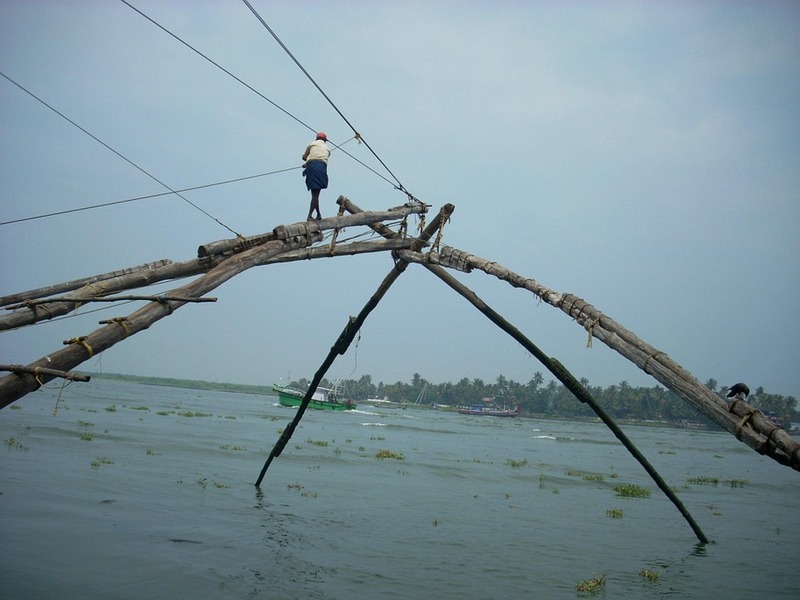 Formerly known as Cochin, Kochi is the largest city of Kerala. The beautiful beach destination has many things that make it an ideal choice for people across the country to spend an ideal holiday at. Kochi is also the first place where Portuguese made their way invading the city and during their reign, they established many monuments which follow their architectural designs. The importance of Kochi as a city in India is countless but it is often known for being the trade center of spices from the 14th century and it still continues. The historical places are too present in the city which add to its grandeur and rich history, but do you know that there are many places in Kochi that are lesser known and are least discovered. Today, we will be presenting a list of lesser known places that you must explore on your next trip to Kochi. One can reach Kochi easily as it has well-maintained transportation facilities. For international tourists, it is even easier to reach the city directly as Kochi has its own airport. One can get tickets direct to reach Kochi from different international destinations, but if you are doing your tickets in advance, you may get cheap Dubai to Kochi flights, cheap Singapore to Kochi flights and cheap London to Kochi flights and so on. For local tourists, a railway station is a good option, and people visiting from nearby cities can travel via buses too. Amongst the lesser known places, Indo-Portuguese Museum takes the first place. The museum has been made from the teak wood dating back to the 16th century. There is one Indo-Portuguese Monstrance. The entire museum represents the Portugal influence on Kochi. There are many artifacts made from silver and wood that you should definitely have a look at. Folklore Theatre Museum is not a site that receives much crowd so you will be able to enjoy your own time here and the theatre even more. The first floor of the theatre follows a pure Cochin architecture style which is called as Kalithattu and that translates into “Floor for play.” The entire floor showcases the various traditional and ritual dance costumes. The theatre conducts authentic plays and stage performances every day in the evening at 6:30 pm. The theatre took 25 years to reach its completion. Magalavanam Bird Sanctuary is located right at the heart of the city just behind the Kerala High Court. The sanctuary is a haven for bird watchers and bordered by the Arabian Sea enhances the beauty of the place. The sanctuary also houses six species of animals like a Painted bat, Indian flying fox, house, Eurasian otter, and three striped palm squirrel. There is also a small lake amidst the thick greenery. The lake is connected with the Kochi backwaters through a canal. There are many aquatic animals too. These places are not much known yet and hardly any tourists come to know about them because they do not get into the top places of any lists, but all these places make an amazing tourist place to make a visit.